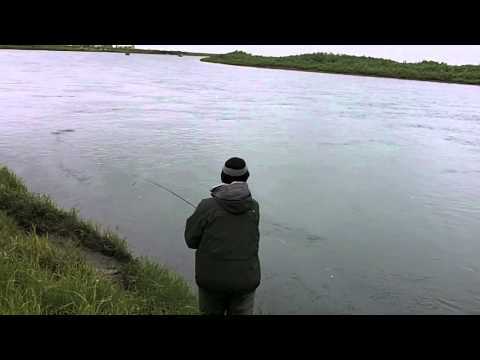 Online fly shop featuring a large selection of speyfishing gear for Salmon, Trout and Steelhead fishing. Flyfishing gear from Pieroway Rods, Loop Tackle, Hatch Reels, Patagonia, Simms, Rio and Vision. 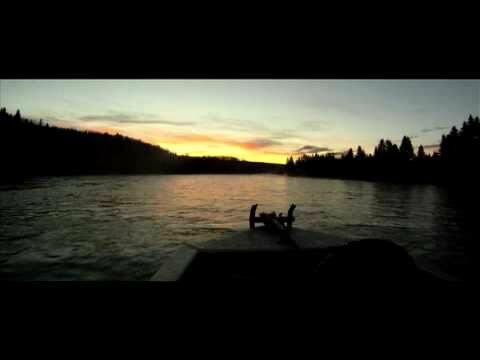 Get your start with Canada's top flyfishing school. We offer a wide range of casting lessons ranging from hourly lessons to full day schools. 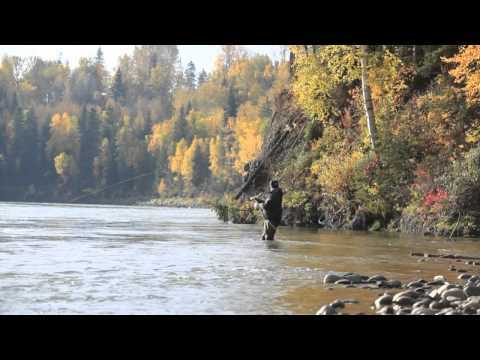 Take your speycasting to the highest level with our FFF certified staff. 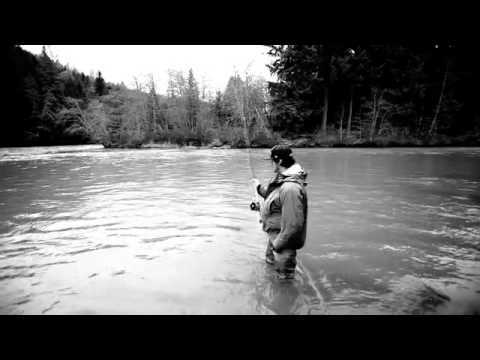 We offer guided angling 12 months of the year for Trout,Salmon, Steelhead and Char.There are many beautiful and wild rivers in Squamish,Whistler and Pemberton. The Squamish Fly Shop is located oceanside in the Artisan building in downtown Squamish at the corner of Main andThird, just minutes from the lower Squamish River. We are open 8am - 5pm daily. 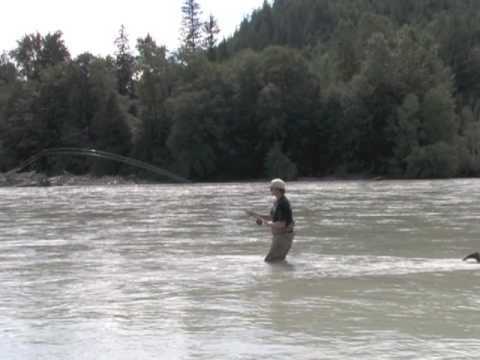 Whistler Flyfishing offers destination spey instruction at the best swung fly destinations in the world. 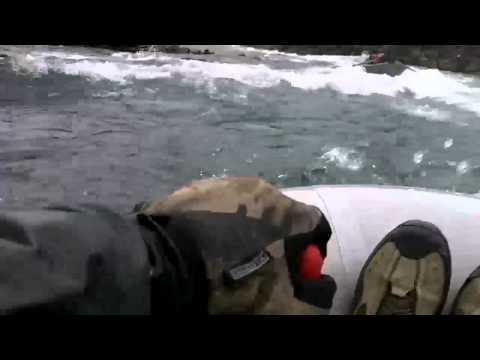 Join us in 2012 on the Kanektok, Dean, Kalum, Copper, Skeena, Bulkley, Morice and Yakoun. A flyfishing school, guide service and specialty fly fishing fly tackle shop offering exceptional service and expert advice.The Whistler Fly Shop is located near the waterfront in downtown Squamish just minutes from the lower reaches of the Sqamish river. Nestled amongst the glacier topped mountains of British Columbia’s southern coast,Whistler and Squamish are home to ski-bum and Steelheader alike. 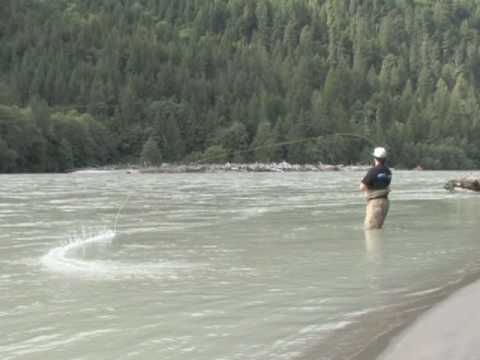 The many rivers in the sea to sky area provide year round fly angling for wild Trout, Salmon, Char and Steelhead. We offer half day and full day guided trips with all equipment provided. At Whistler Flyfishing we specialize in speyfishing and are proud to offer the best in two handed flyfishing rods, spey lines and two handed fly casting instruction. We offer a variety of speycasting lessons including our full day Steelhead speyfishing course and destination spey schools at some of the best speyfishing destinations in the world.